Are you a small or large business looking for a venue to take your team on a team building weekend, we can offer you the perfect venue, with 500 acres of land we can be sure you and your team will have a great time exploring our pathways and relaxing by our selection of ponds. Being situated very close to the North Norfolk Coast there is never a lack of options for you to choose from. 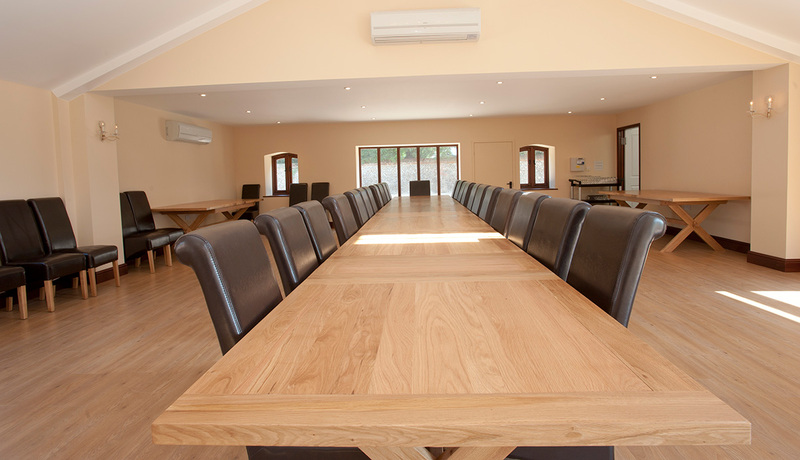 You can rent our function hall for corporate meetings if you don’t have the room situated at your offices, we also have the opportunity for you to rent our three sympathetically and elegantly converted barns for either a weekend or longer if you have guests travelling from afar. Our in house event planner is on hand to help with any plans you may require assistance with, and will assure all your expectations are met. Please visit our Barn pages for more information regarding our barn hire. For our Function Hall please visit our Venue Hire page. If you would like to book with us please use our Availability & Booking Calendar situated below for available dates and prices. To book our in house event planner please contact us for a separate quote and booking.